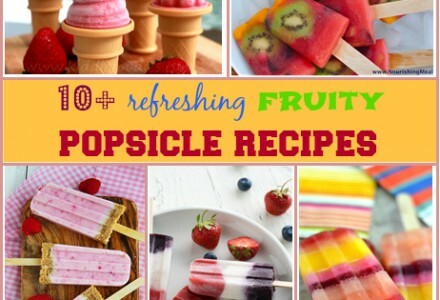 During hot summer days, delicious ice creams are the perfect treat for everyone; especially for kids! 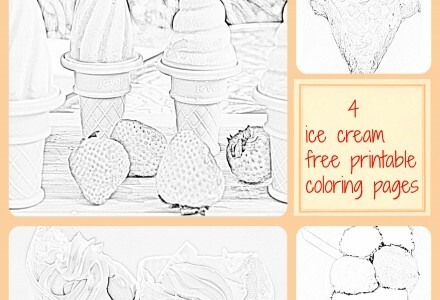 My daughter would rather lick an ice cream than eat it with a spoon, even if it is more messy… With a ice cream theme in mind, I have prepared 4 coloring pages that are based on different recipes you can find on Kiddie Foodies. 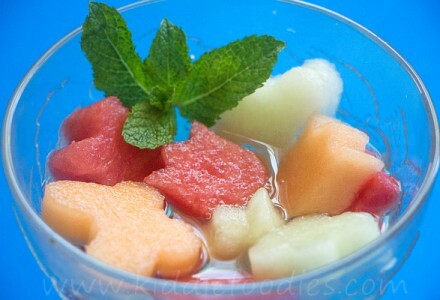 You can have a lot of fun with your kids by making the recipe and then coloring the corresponding page! 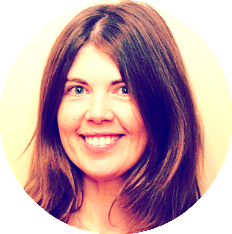 I love quiche, especially during summer time. I like to experiment with different ingredients and shapes. It is a really great meal you can eat hot or cold, at home or take it with you for a picnic. I usually make a quiche with a pastry bottom, but this time it comes crustless, just with mushrooms but in very summery shapes! 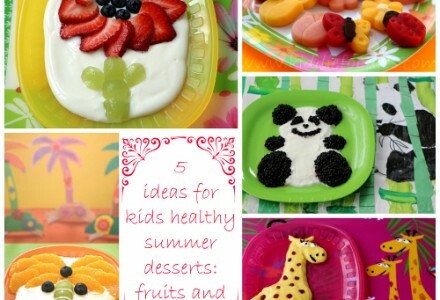 5 ideas for kids summer fruit recipes with yogurt. 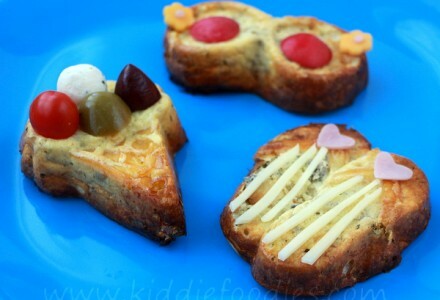 They encourage kids to eat healthy desserts and have fun playing with food.